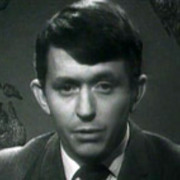 When television's nightly news finally went nationwide in 1969, newsreader Dougal Stevenson was the person chosen to read the very first bulletin. Six years later, Stevenson and Bill McCarthy were given alternating command of Television One's 6.30 news slot. 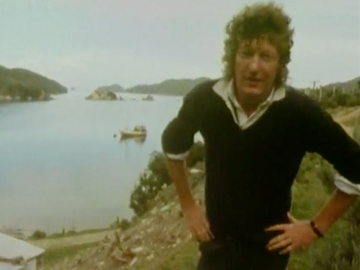 These days the beloved broadcaster, occasional actor and car fan presents regional show Dunedin Diary, back in the town where his TV career first began in 1964. 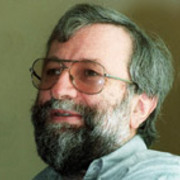 Michael King was widely recognized as a leading chronicler of Aotearoa and its people. King wrote over 30 books, ranging from Māori culture to the bestselling The Penguin History of New Zealand. 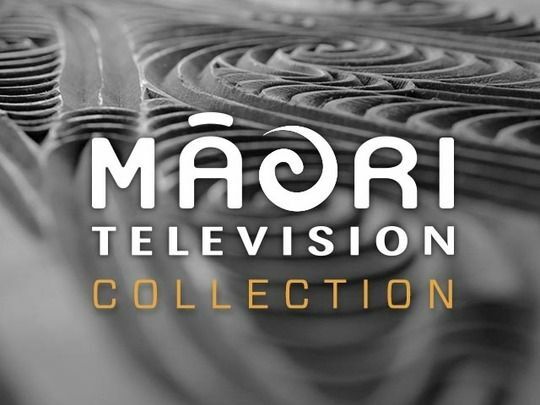 In 1974 he presented landmark documentary series Tangata Whenua. 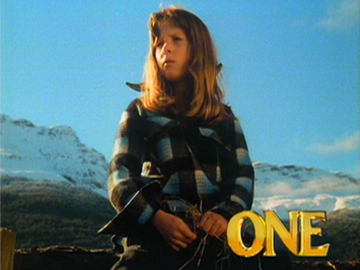 Later his books fuelled documentaries about writers Frank Sargeson and Janet Frame, while King himself was the subject of 2004's The History Man.